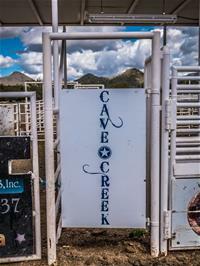 or call for tickets 480-304-5634. Key must be returned within 24 hours or the next business day after the final day of the event. Failure to do so will result in forfeiture of the $50.00 key deposit. 1. Payment in full for the event is due at time of confirmation of contracted dates for the event. 2. Contract may be cancelled, in writing, within three (3) working days of the contract signing, with no penalty. 3. Cancellation of this contract after three (3) days of the contract signing, for any reason, will be charged 15% of the rental charge. 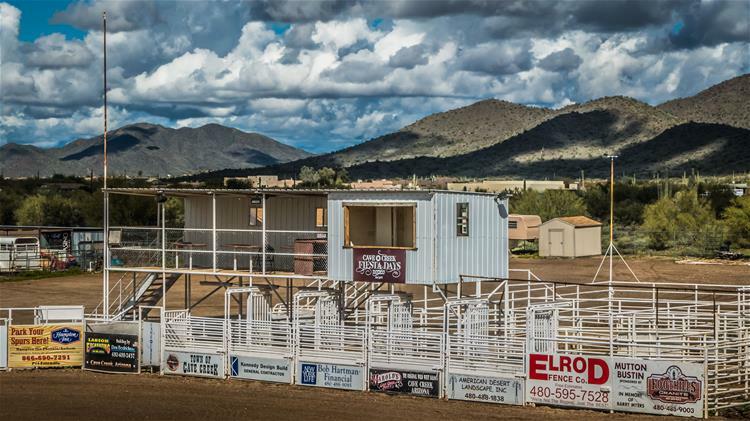 To inquire about using the Rodeo Grounds for your event, please contact Jessica Rolnick at 480-488-6622.